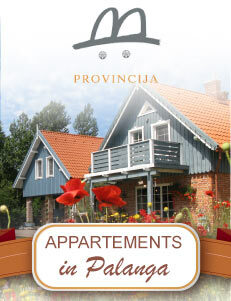 Villa ASTOMA is situated in Palanga Old Town area, very close to sea (400-500m). 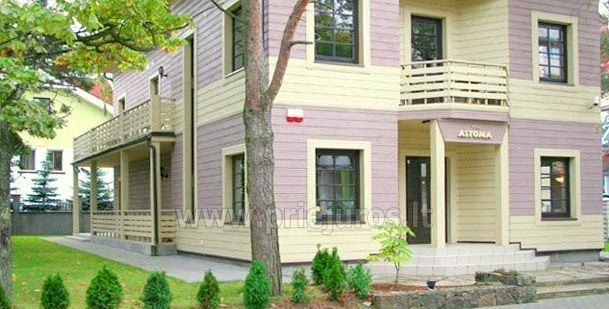 In a couple of minutes you can reach Palanga Botanical Garden with the unique Museum of Amber (400-500m) and Noisy Broadway of the resort - Basanavičius street (about 200m). 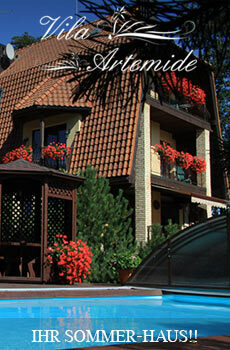 Although ASTOMA is situated in the central part of the town, the building is in a calm dead - end surrounded by the pine trees. Nearby the villa there is Palanga sculpture park, where you can have a quiet rest, admire wonderful flowers and the sculptures of Lithuanian authors. 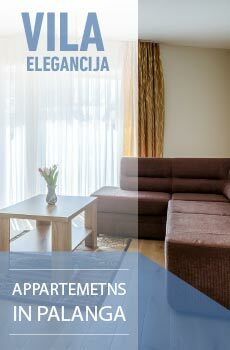 In the little cosy ASTOMA there are four apartments with separate entries and terraces on the ground floor (in Lithuania reffered to as the first floor) and fhree comfortable apartments with balconies on the first floor. Your car can be parked in the watched parking lot. 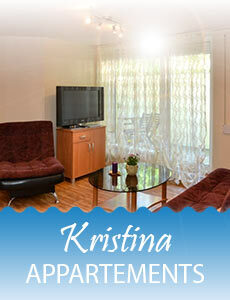 Villa ASTOMA is situated in Palanga Old Town area, very close to sea (300-400m). 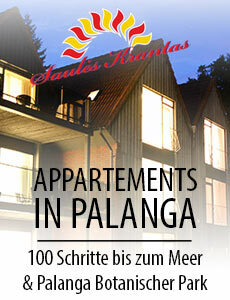 In a couple of minutes you can reach Palanga Botanical Garden with the unique Museum of Amber (400-500m) and Noisy Broadway of the resort - Basanavičius street (about 200m). 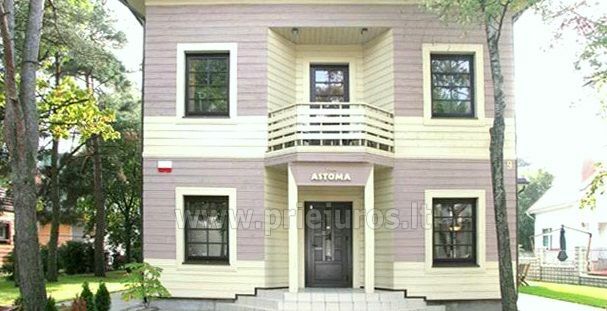 Although ASTOMA is situated in the central part of the town, the building is in a calm dead - end surrounded by the pine trees. Nearby the villa there is Palanga sculpture park, where you can have a quiet rest, admire wonderful flowers and the sculptures of Lithuanian authors. 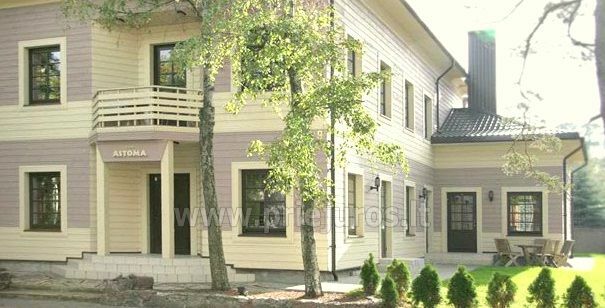 There is also a glass galery "The secrets of glass" in Vila "Astoma", where you can see wonderful peaces of Lithuanian artists or buy an original souvenir.